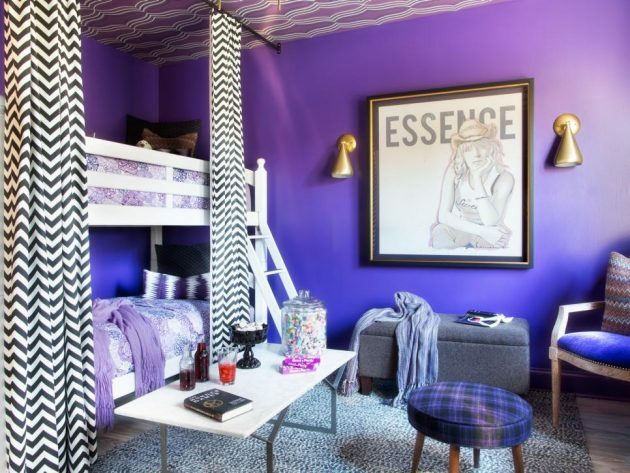 If your daughter is just about to turn into a teenager, so to speak, then you might want to start searching for some décor ideas to apply in her room. 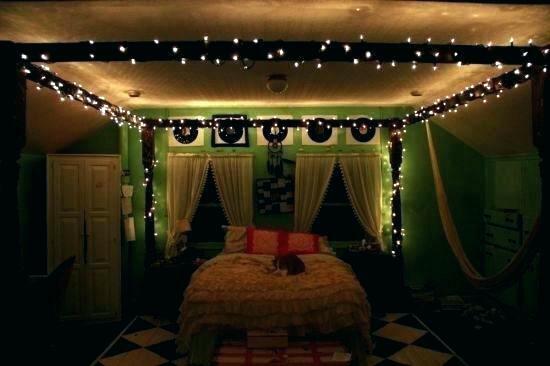 Remember that her tastes will change, if they have not already, and she will want her room to look really special. Moreover, if you want to redecorate her entire bedroom, you can find bedding at Vision Bedding – take a glimpse at fully customizable 3D bedding, choose the one that fits your daughter the most, and then make use of the following 7 décor ideas. Being a teenager is all about color and accent colors. Naturally, they don’t have to be on walls only. While you can paint them in a bright pink or any other color that your teenage girl might like, it is better to get color in the least expected areas of her bedroom. For example, you can paint the shelves, backs, or sides of a bookcase with color accents – such as grey/ white and pastel pink. 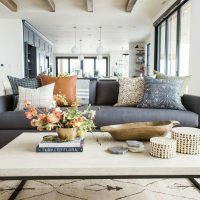 In short, make color pop out from almost every single piece of furniture if you want to room to feel and look unique/ personalized. 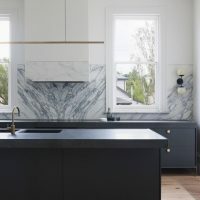 When it comes to room lighting, it’s time we all moved on from the classic lamps. 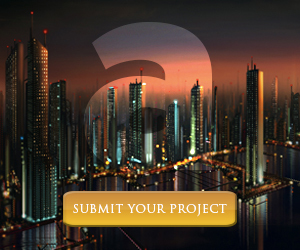 Sure, certain lamps and designs may fit better with the ideas you have in mind, but you can have so much more by using 3D lighting. You can get lighting at Amazon and make for a surreal experience within the room as the sun sets. Your daughter can have 3D butterflies, hearts, and even cats lighting up her room. If you want your daughter to feel like the room is entirely hers, you may want to consider designing a girl’s corner. This will be the place in which she reads books, browses the internet, or writes in her journal. Make use of a rounded curtain rod and have white curtains covering up the corner. You can place a very fluffy rug on the floor for her to sit on and as many fluffy pillows as possible. 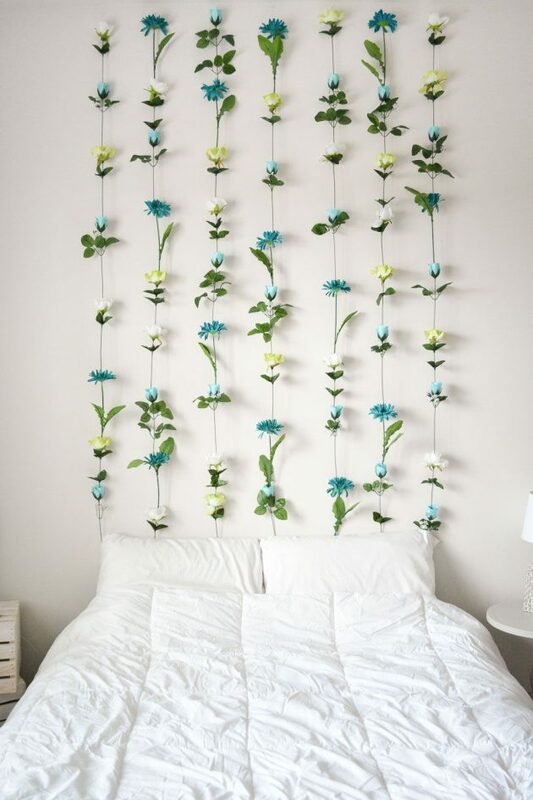 If your daughter likes flowers, why not make her pass through a cascade made of them after entering her room? For this, you can have a flower chandelier installed in her room or just strings of flowers, so to say, attached to a curtain rod. However, make sure that the flowers you pick match the room’s color scheme and design, as you don’t want the waterfall to feel out of place. If you have a desk or a working area set up in your daughter room, it might be a good idea to coat the wall behind it with chalkboard paint. We all know that teenage girls have a lot of ideas, plans, and usually things that they want to scribble down as soon as they think of them. 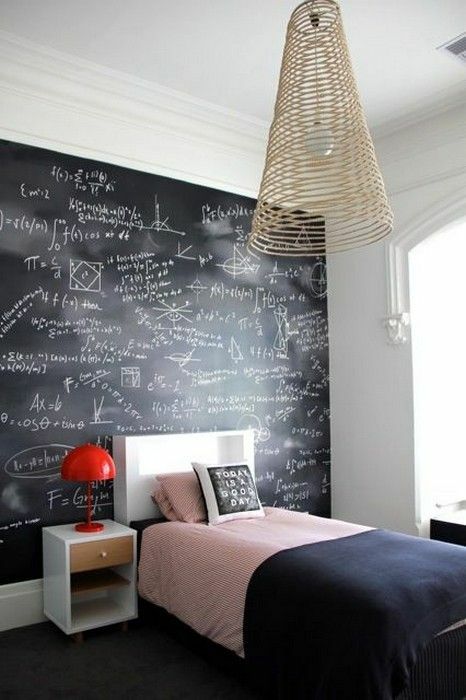 A chalkboard paint wall within close reach is perfect for any teenage girl that is not afraid of laying her thoughts down on a piece of paper, or wall, in this case. 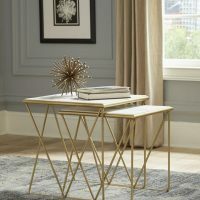 She can have notes, mementos, or inspirational quotes there, making the room unique, in accordance with her personality. Instead of having to keep her jewelry inside a box or drawer, you can help her dedicate a portion of one of the walls inside the room to her accessories. 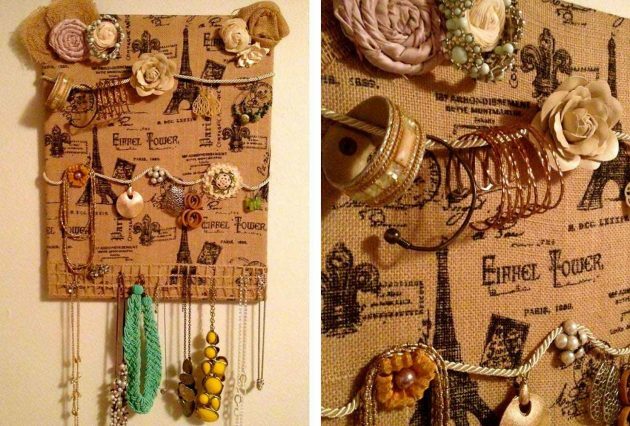 You can install rods that pop out of the wall where she can hang her necklaces and bracelets and you can also have a frame with a metal net inside it where she can display her earrings. This décor idea saves a lot of space while filling the wall space that would otherwise remain unused. 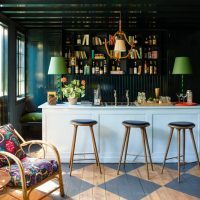 Box shelves seem to be a trend that will never fade away. Moreover, your daughter is free to decorate them the way she likes, as she is limited only by shape and maybe by the material of the boxes. Moreover, she can place whatever she wants inside and on the box shelves, be it plants, mugs, or books. All you have to do is install a couple of box shelves and the daughter will take care of the rest – paint them, decorate them, and such. 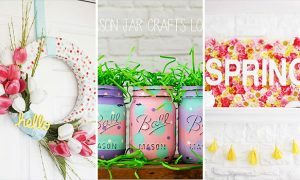 There were only a few décor ideas that you can make use of to give your teenage daughter the room she wants. 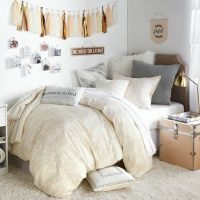 Still, before redecorating her entire room, make sure that the end product will be something she loves and will also give her the opportunity to further improve its overall design.